EVERGREEN, COLORADO, USA, February 5, 2019 /EINPresswire.com/ — Michael Storeim and Classic Posters are pleased to announce an important online auction event featuring 373 lots of rare memorabilia and posters from 1960's rock concerts promoted by Bill Graham at the Fillmore Auditorium, the Family Dog at the Avalon Ballroom, Russ Gibb at the Grande Ballroom in Detroit and many other important venues worldwide. 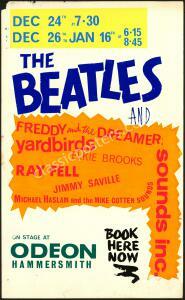 Lots are available for viewing at Classic Poster Auctions. In addition to our quarterly auctions, we have the world's largest selection of vintage concert posters and handbills from Bill Graham, the Fillmore Auditorium, Family Dog, the Avalon Ballroom and many other venues. 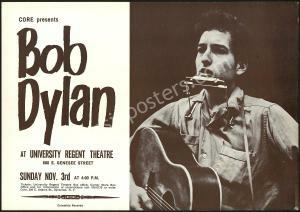 We specialize in and feature original vintage concert posters from around the world. 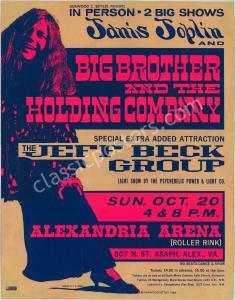 Included in our catalog are vintage posters used to promotes concerts by Jimi Hendrix, The Doors, Janis Joplin, the Grateful Dead, Big Brother & the Holding Company, The Beatles, Bob Dylan, Cream, Jefferson Airplane, Led Zeppelin, the Rolling Stones, The Who and many others.